I spoke with George Howell of CNN International on Monday morning about Donald Trump’s turbulent visit to France — and what it says about damage to US relations with allies. 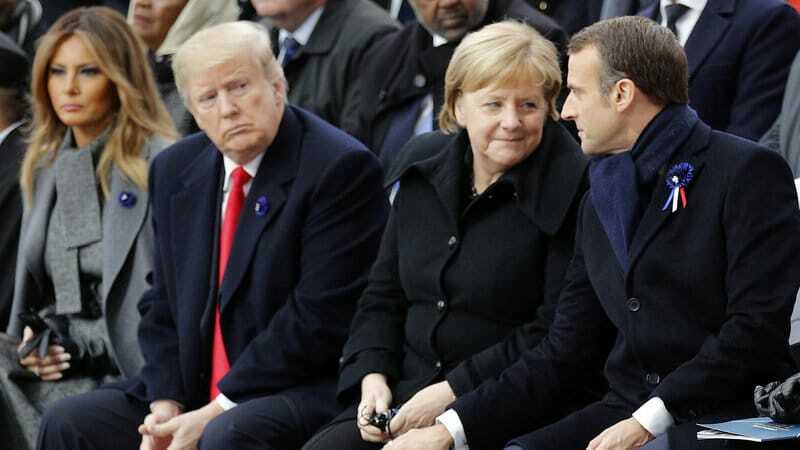 Emmanuel Macron was saying, “At this key moment in history, we can’t trust America to show up. Donald Trump was there on Sunday at an American cemetery, but he wasn’t there the day before.